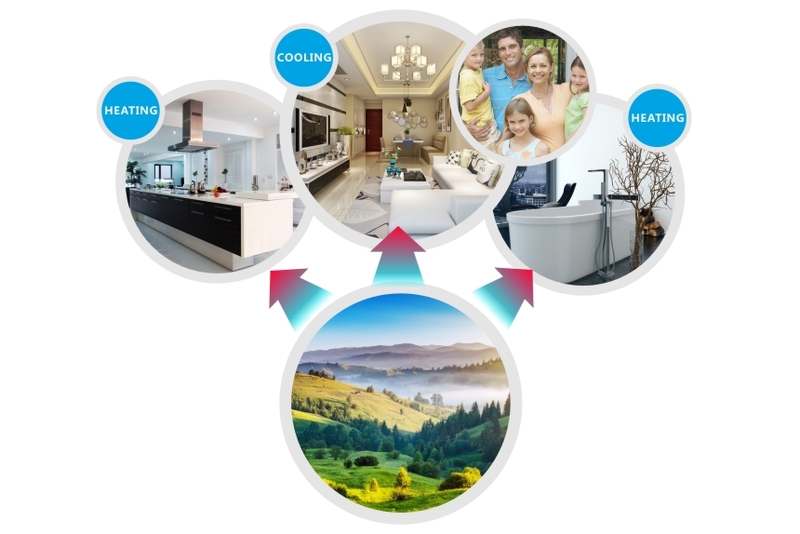 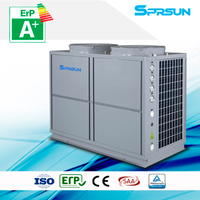 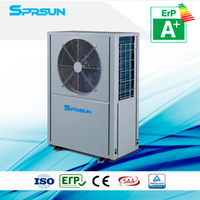 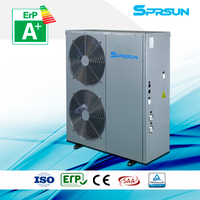 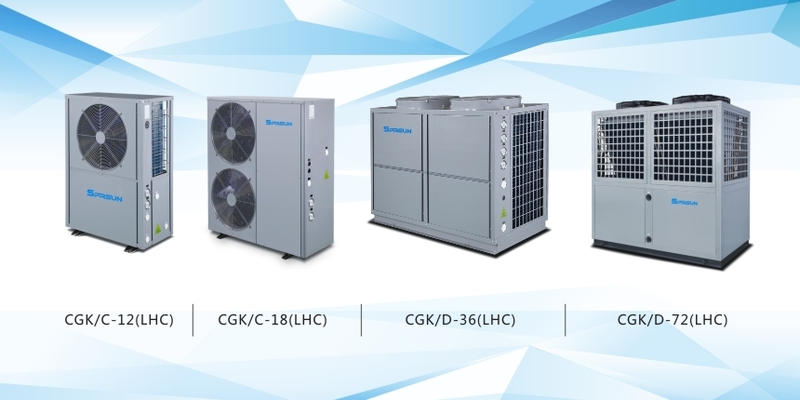 system in the air conditioner market where lowest air temperature is above -25℃. 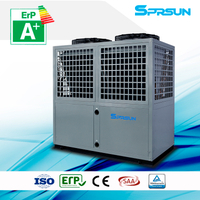 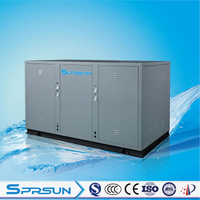 R407C refrigerant guarantee fluoride-free emission. 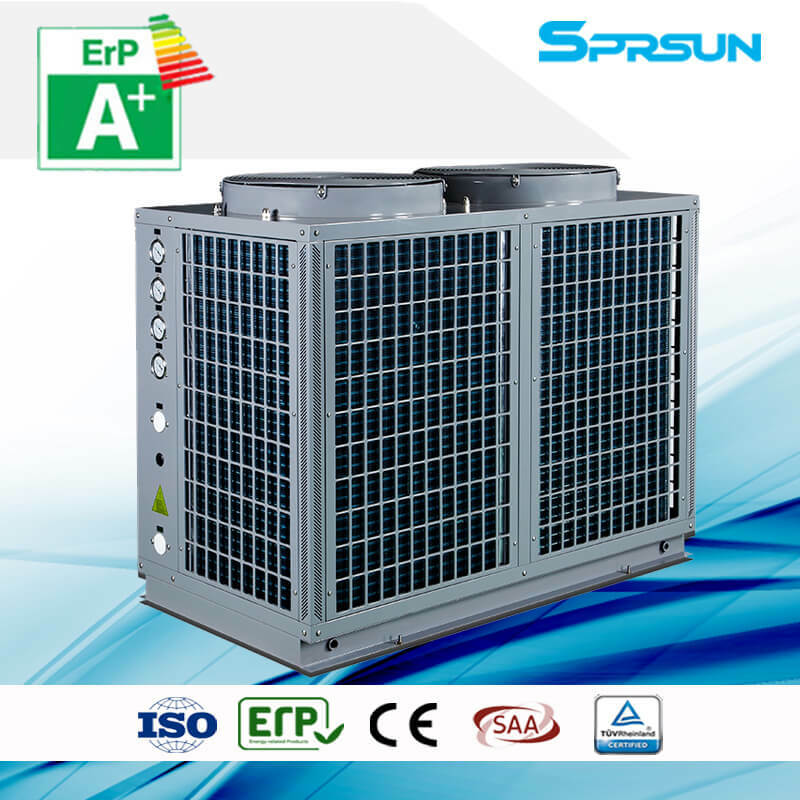 hotel, hospital, spacenter,sauna center,water park,greenhouse, flower garden and farm, etc. 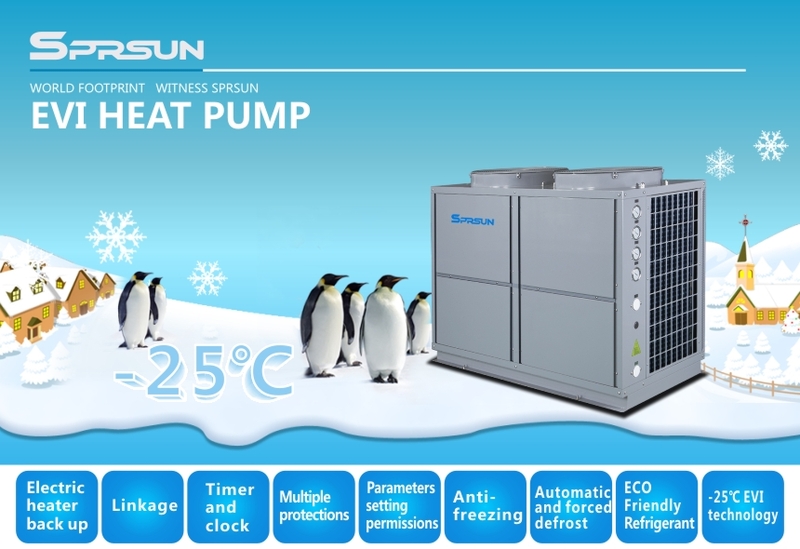 Why it can work at -25℃? 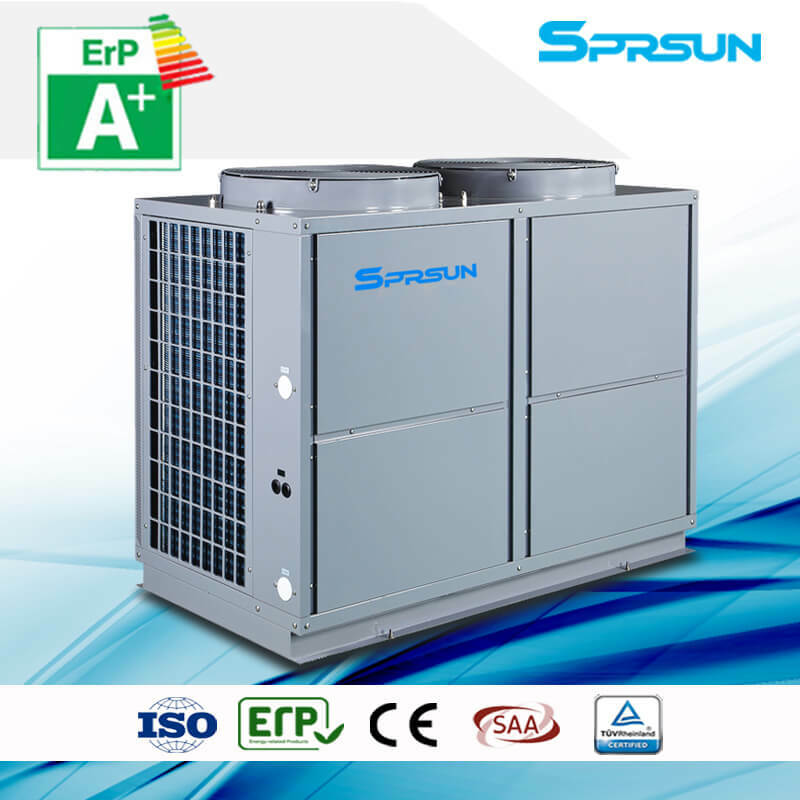 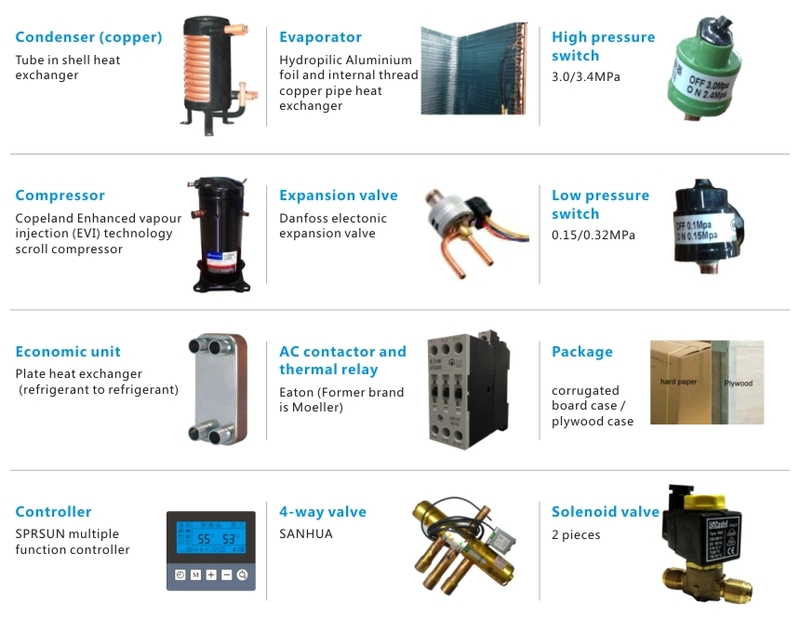 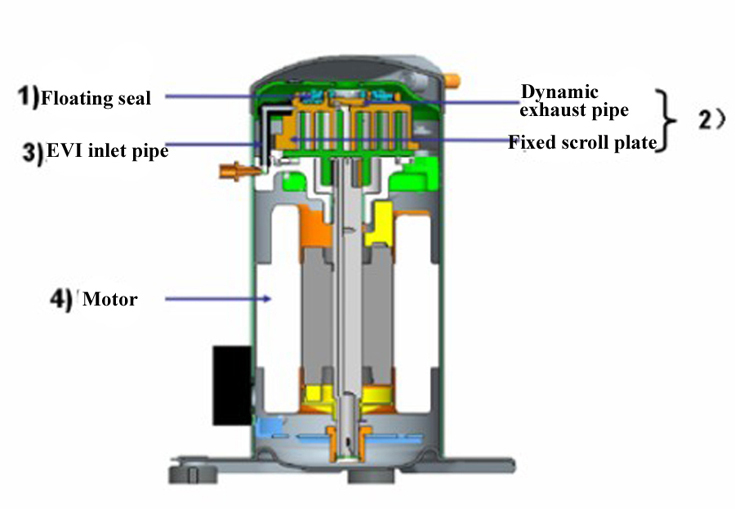 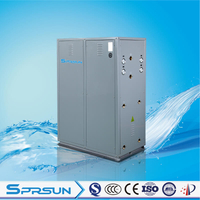 It is easy to install related EVI heat pump as below Installation Diagram . 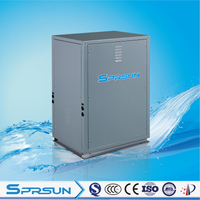 Cooling: air temp (DB/WB): 35℃/24℃, water temp(inlet/outlet):12℃/7℃.